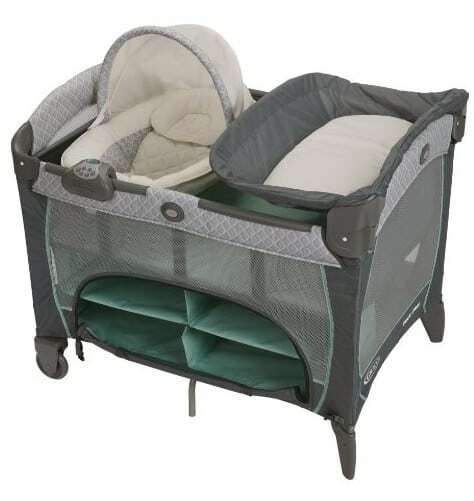 Save 30% (Or More) off Graco Playards, Highchairs and Swings, Free Shipping! Today Only at Amazon.com, you can Save 30% (Or More) off Graco Playards, Highchairs and Swings! Some great deals if you need to get ready for baby, or have a baby gift to get for someone!